When you bathe a savory cut of meat in a cloak of real woodsmoke, its flavor becomes deeper and more distinct. The same holds true for cheese. 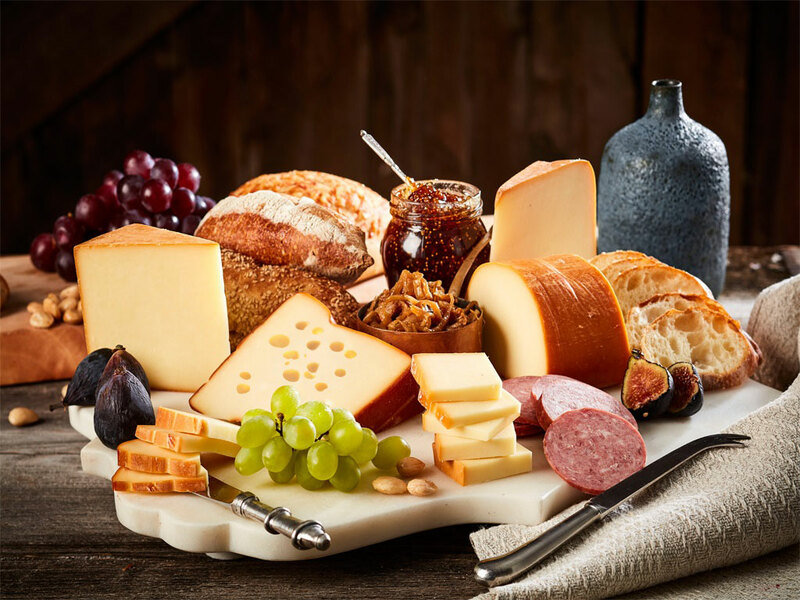 We select only the finest rounds from respected cheesmakers to cold smoke for up to five hours over applewood embers, infusing the outer layer with complex smoky notes that contrast the creaminess within. Keep Refrigerated at 40 F or Below.